Bialetti Moka Express - love coffee, love this design. Some items have symbolism beyond compare. This item for me evokes so much more than simply a Latte. The simple stove top coffee maker has for some time been one of the simplest household items in the kitchen. 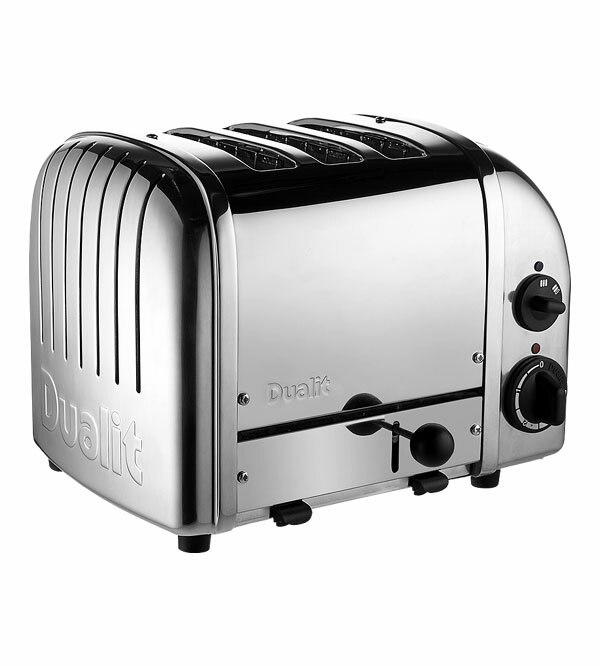 With it’s simple construction, this coffee maker has become iconic to many and a corner stone of life to many more. Cinched in at the waist, with 8 sides, it evokes a sense of decadence and anticipation. With only four metal parts the Moka express provides an affordable alternative to expensive espresso machines. Water is added to the boiler (A) at the bottom, and coffee grounds placed in the basket (B). When heated, the water in the boiler is super heated to produce steam which travels through the coffee grounds under pressure. On hitting the coffee pot area (C) the difference in temperature ensures the coffee infused steam is returned back to a liquid…superb and rich coffee. Alfonso Bialetti trained as a metal worker in Paris, learning aluminium casting techniques, in 1918 he opened a small workshop in the Italian town of Crusinallo. 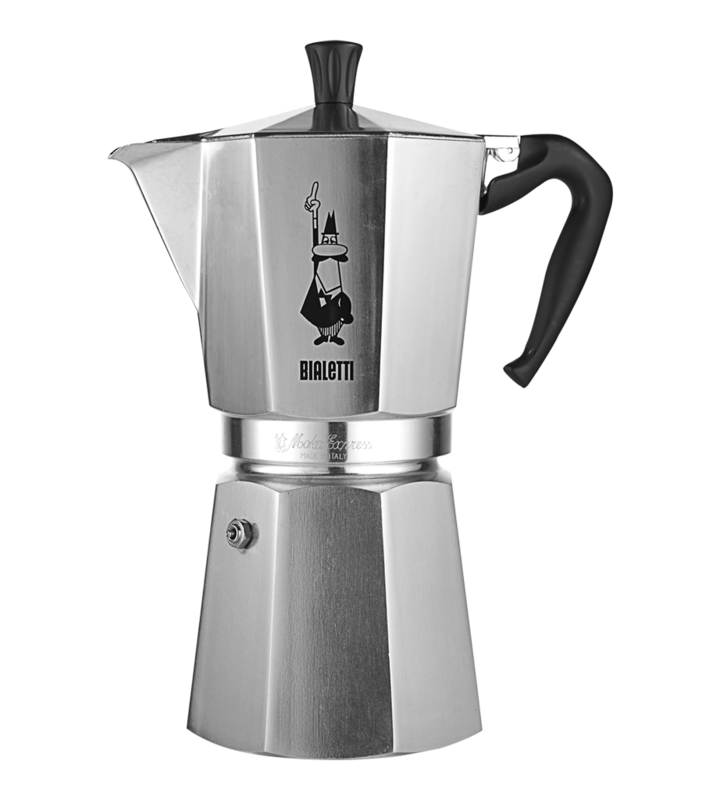 Bialletti made numerous small metal products for the home over the years, but the Moka Express endures today. 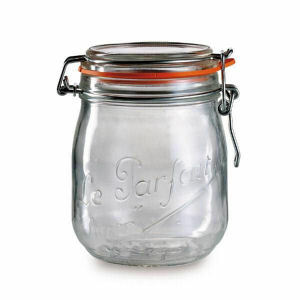 Being cast in aluminium the metal not only is able to sustain high temperatures and pressures, but also has a porosity that ensures (if you don’t wash it out!) brew, after brew the flavours are retained in the pot, intensifying the flavours over time. 200 million Bialletti Moka Express coffee makers have been sold since 1933, with many many more imitations? All that can be said is the Bialletti Moka Express and it’s iconic design, fuss free function and desirability ensure it remains a firm favourite today the world over. No matter if you use the original Moka Express or a copy, rest assured with a little care, love, and attention you should enjoy a fine coffee. It’s not guaranteed, what in life is? But the moka pot should give you the best shot at a fine brew, it’s not quick, but as with everything some of the best things in life are worth waiting for. 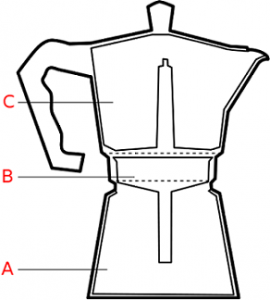 I love my Bialetti Moka Express – if you want to pick one up try here.